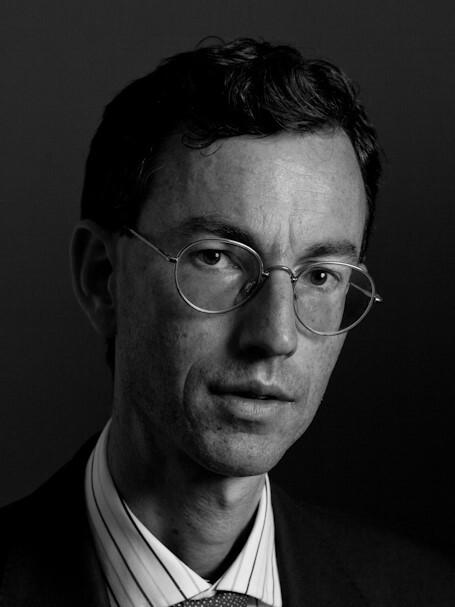 Brendan Simms is Professor of the History of European International Relations at the University of Cambridge, Director of the Forum on Geopolitics, and a Fellow of Peterhouse. He is the President and Founder of the Henry Jackson Society and the Project for Democratic Union. Brendan Simms writes extensively for the press. He as been formally interviewed by The Times, Der Spiegel, and many other publications. I have given lectures in Britain, Ireland, Germany, Croatia, Bosnia and Serbia on various aspects of the Bosnian War. He has also written opinion pieces and reviews numerous articles in the Observer, Sunday Times, Sunday Telegraph, Spectator, The times, Independent, Guardian, Los Angeles Times, Evening Standard, London Review of Books, and Wall Street Journal. He is the author of many books. The best-known are: Europe. The struggle for supremacy, 1453 to the present (Allen Lane, London, 2013), The longest afternoon. The 400 men who decided the battle of Waterloo (Allen Lane, London, 2014) Britain’s Europe. A thousand years of conflict and cooperation (Allen Lane, London, 2016); Donald Trump. The making of a world view (with Charlie Laderman) (IB Tauris, London, 2017), pp. 150; and Towards a Westphalia for the Middle East (with Patrick Milton and Michael Axworthy) (Hurst Publishers, London, 2018). His biography of Hitler is forthcoming in September 2019 with Penguin.